ManageCasa continues its cross country exhibitions in May, where we’ll be at the Cooperator Expo in New Jersey. The New Jersey Expo is an annual event providing educational, networking, and service presentations. 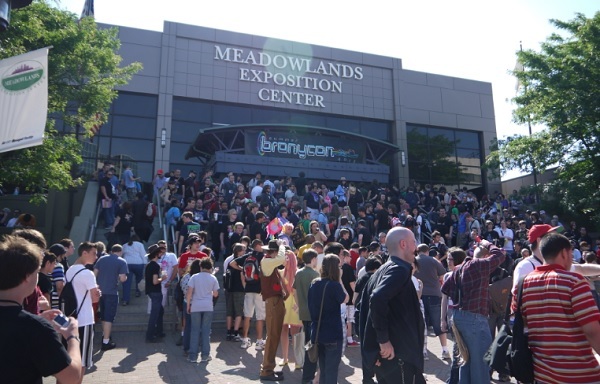 It takes place on Wednesday, May 15, 2019 10:00AM–4:00PM, at the Meadowlands Exposition Center 355 Plaza Drive, in Secaucus, NJ. 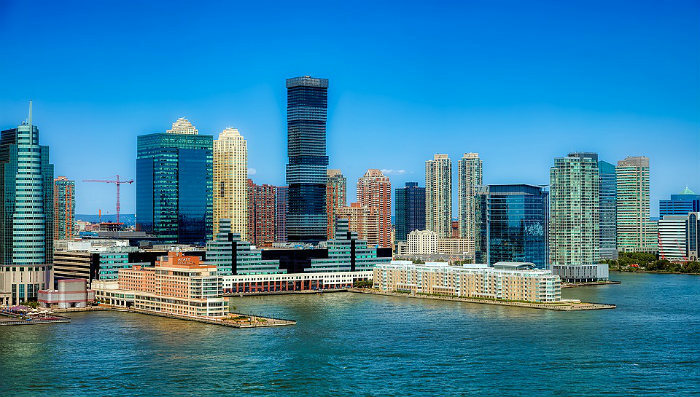 Cooperator Expo NJ is a key event for property managers, board members, Home owner association decision markers, landlords, apartment building owners, investors and condo managers will be attending. This is a great event where you and your staff can learn as well as revitalize your spirit for the rental management services sector you’re in. You can get a big picture view to help you plan your own business and marketing strategy. Or, get tips that will help you create better services for your tenants for results that make condo owners and HOA managers happy. It’s an investment in your company’s future. This event is only one week after our expo in Chicago, also a Cooperator Trade show event. We’ll also be in Denver Colorado in late June for Apartmentalize 2019 at the Colorado Convention Center. We hope to meet you at one of our shows across the US this year. If you’re in the Boston, New York, or New Jersey areas, you’ll enjoy getting current on technology, contractors, property management solutions, software platforms, apps, tools and property laws. The number of companies exhibiting here including property management franchises, is vast which tells you it is a major regional event for rental property professionals. Recent events covered or touched on a wide range of important topics and property management trends. Industry experts hosted seminars on topics such as keyless door technology, HOA board management, condominium association startups, multifamily investment and management, hiring contractors, continuing education, distressed properties, property management software and apps, condominium board relations, outsourcing, service based amenities and more. Register for the New Jersey Expo here and learn more about Apartmentalize in Denver. Our recent shows in Los Angeles and Honolulu gave us a chance to meet customers and new property managers and answer their questions about property management software. We hope to meet with you and learn of your business plans for 2019/2020 and if we can help. There is huge opportunity this year for property management startups. Entrepreneurs are wondering what it takes to launch a property management company, what resources are necessary and why property management systems are central to profitability. Our rental property management software helps managers optimize their client accounting and financial management, improve tenant relations, and make workflows smoother. The easing of workloads is one of the key benefits of property management software. 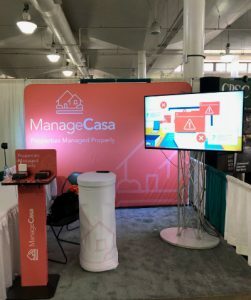 Find out more about ManageCasa’s amazing solution, and get up to date on switching property management software, property accounting, property management apps, about property management trends for 2019/2020, multifamily housing trends, apartment construction trends, and what’s happening in rental housing markets in fast growing Chicago, Berlin, Sydney, Phoenix, San Jose, San Francisco, or Las Vegas. You’ll find tips on reducing tenant turnover, creating incentives for renters, get tenants to renew leases, personalizing services, choosing a good contracotr, and growing your firm’s profitability. It’s time well spent on our blog. While you’re here, arrange a demo of ManageCasa’s all in one property management software solution. Upgrade your business soon.